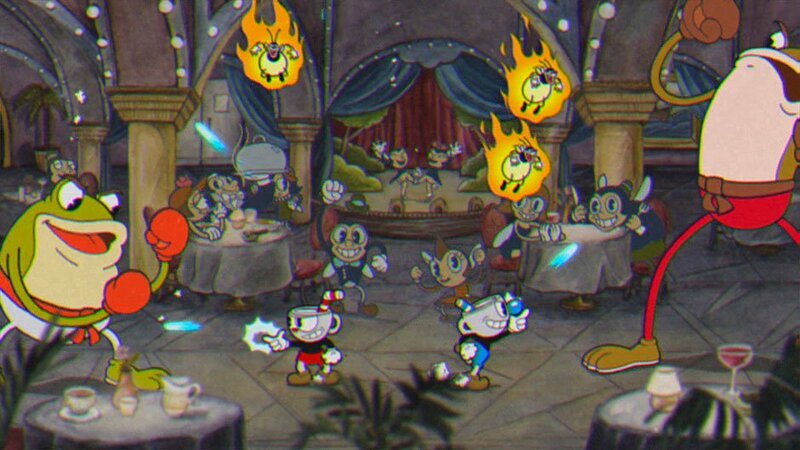 Each and every boss fight in the game stands out as something unique and memorable; these new levels are anything but that. Sure, the enemies are beautifully hand drawn just like the bosses, and equally memorable, but the levels themselves are uninteresting with boring backgrounds and designs. If anything, these levels feel like afterthoughts more so than something planned from the start of development, included only to extend playtime and to fit into a mold the shooters that came before this made. I understand that having only boss battles might turn some players off, but annoying levels in between surely would be even worse. Perhaps these levels are still early in development, hence why they are so similar and uninspired. 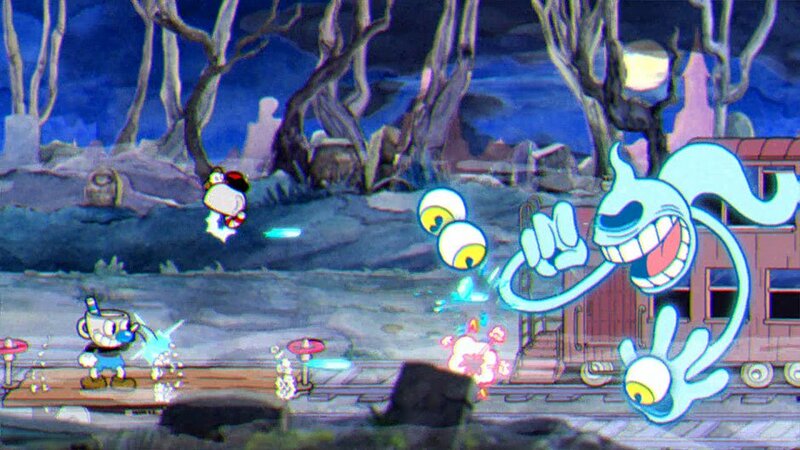 I had no idea before seeing footage released just before E3 that Cuphead was to include these types of levels, so it wouldn’t surprise me if that were indeed the case. Thus, I would take my thoughts in this preview with a grain of salt until we get closer to launch, as these levels may just be proof-of-concepts. 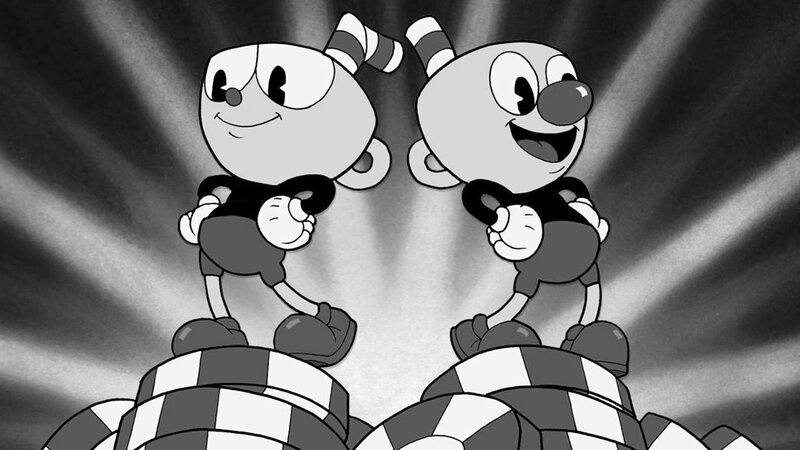 After seeing Cuphead at multiple shows, I’m started to question if the developer will hit its projected 2016 release date. The content seems to be trickling out to demos very slowly. That said there were a couple more additions since I played the game last year at E3 such as a shop to buy various guns each with unique attributes and special abilities, as well as another new boss and the option to choose easy or normal difficulties when entering boss stages. Difficulty options are always a welcome addition and certainly needed here, as even I had trouble with most bosses as a veteran player of these types of games. That isn’t to say the game is too hard, just that the default difficulty may be off-putting to some. 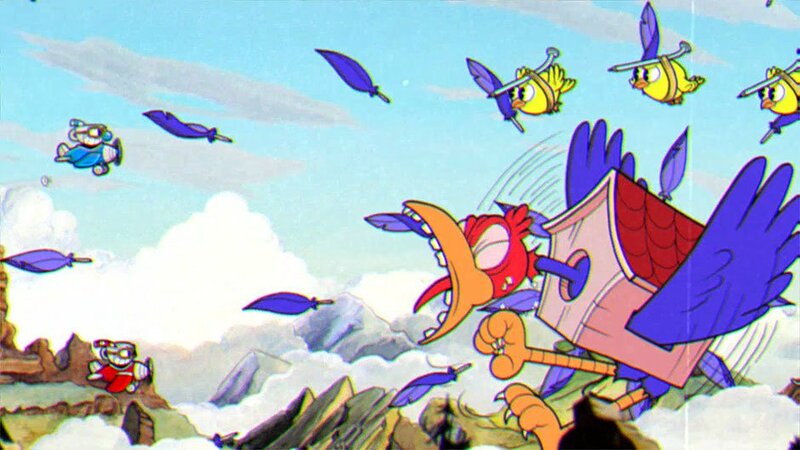 I want Cuphead to be great, but if all the platforming levels feel this forced and uninspired on release, I don’t think it will be. I was much happier when the game was more of a series of boss battles and at this point I kind of hope it goes back to that.